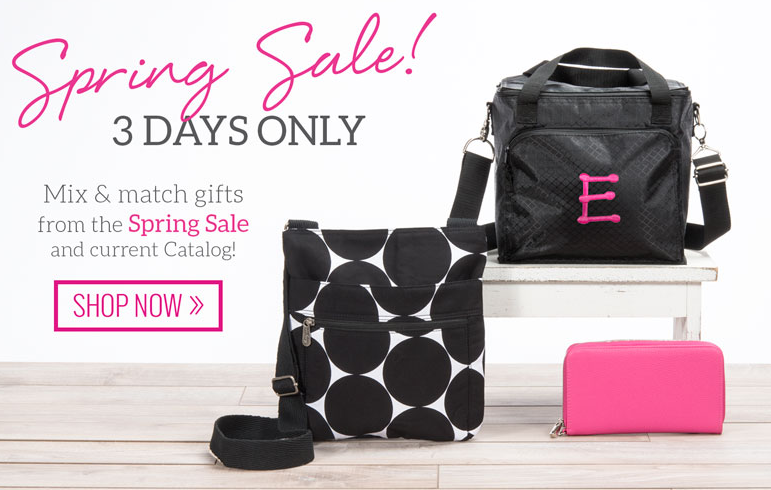 Through 4/29 or while supplies last, Thirty-One Gifts is hosting a Spring Flash Sale where you can get up to 70% off items. This is a great time to buy some special gift for mom at a great price! It’s also a great way to get stocked on teacher gifts, cute bags for yourself, shower gifts, and more. Pick a link below to shop! 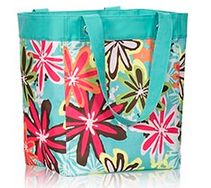 If you have a Thirty-One Business feel free to share your link to your outlet page. Link up with your city, state, and name so that shoppers can find a consultant in the area near them for future sales. Consultants leave your personal link, shoppers find a consultant below. Offer valid through 4/29 or available while supplies last.